In moving nothing is more difficult than relocating to a destination in the far corner of the world. Meanwhile, out of all the moving companies in the world, there are actually very few reputed and reliable international movers who are able to carry out every process of your move, assisting in each and every step you take in international relocation. Before finding a suitable and trusted company you should look for few things. You should find out whether the movers are members of international moving federations (such as FIDI), and whether they are registered with international shipping programs. You should also check if the company has registered International Mover certification along with other identification. No matter where in the world you are planning to relocate, the movers should have a complete set of resources to enable them to proceed from the packing to the customs clearance to delivering your goods with perfection. Professionals or companies offering such services are really important when you choose your international movers. But looking for such minute details all by yourself is a big task to undertake and there is always the possibility that fancy offers and neighbours with less knowledge of moving companies may misguide you. Understanding such circumstances, we provide you with the extended list of international movers with the help of our committed team. 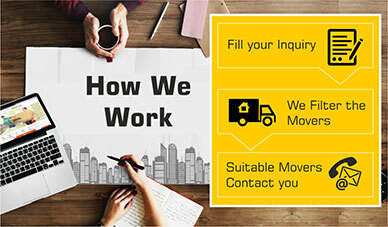 The international movers which we are enlisted with us will assist you in all your relocation processes. We introduce our users to the world’s top international shipping companies with just a click of your mouse. You can receive multiple moving quotes from reputed and experienced international movers straight from us. We will direct you to companies who will take care of all your needs and will ship your belongings safely. You can rest assured that your move will be handled by true professionals while you enjoy your overseas relocation with complete satisfaction. 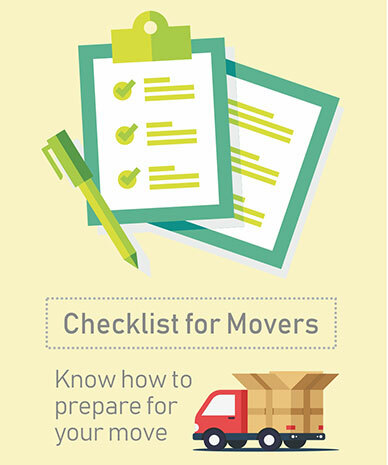 So, if you are planning to move abroad, let us ease out your move process! International Relocation Qatar - Moving to a new country is not a cake walk. We understand that it is a tedious process, as it involves many things like pre-move survey, packing, freight, customs clearance and delivery combined with local expertise. Therefore, we bring to you ways to cut down the hassle. Let us know your requirements by filling in the inquiry form and we forward your queries to the suitable moving company.